Fans have been patiently awaiting the time that the annual NINTENDO DIRECT would be released, and it has finally come. With it there are many exciting things happening for the Nintendo Switch. Here is everything you need to know! The super stylish Nintendo DS game is coming to the Switch ten years after the initial release of the game. The game which originally was mode for touch controls now allows an all new gameplay style with the joycons of the Nintendo Switch. Fans of the game will be excited to learn that there are three new characters to choose from in the new paid DLC being released for the game. The DLC will be released in two waves. Wave 1 will see the release of Aegislash, who can switch between defensive and offensive skill sets. With that Pokemon we will see two different support Pokemon Mega Rayquaza and Mimikyu. Wave 2 includes a character many have been clamoring for: Blastoise, as well as two support Pokemon Mew and Celebi. Along will all of these. The ‘Battle Pack’ will include Avatar Items and more. Wave 1 will be available January 31st and Wave 2 will be available March 23rd. Announced alongside Kirby Star Allies was the release of a Kirby Battle Royale Demo for the 3DS as well as a Dragon Quest Builders Demo for the Nintendo Switch. Nintendo is re-releasing Hyrule warriors and are bringing every map, character, and mission from both the WIIU and the 3DS version of the game together as well as all of the additional downloadable content from both games. Alongside this there are new skins to match, featuring skins for both Link and Zelda from Legend of Zelda: Breath of the Wild. The game is slated to launch sometime this spring. A new Mario tennis game is finally coming out. Not only can you play Mario tennis like you remember it, but it also features an all new story mode that allows you to take on a variety of missions, boss battles and a lot more. 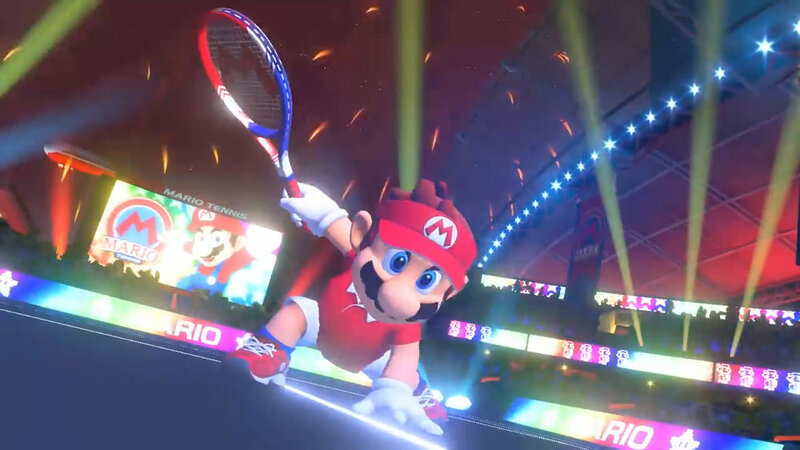 Mario Tennis Aces will launch sometime this spring. A New FREE update is coming to Super Mario Odyssey for those who have completed the main story. A new activity called Balloon World opens up. In Balloon world there are two different modes available. Hide it mode, which allows you to hide Balloons for your friends and online players to find, as well as Find it mode which turns the tables and challenges you to reach into the empty corners of the maps to find the hidden balloons. The update will also include new outfits for Mario as well as new filters for snapshot mode. The update will be released this February. Two on two tag team action has come to the Nintendo Switch from fan favorite SNK. 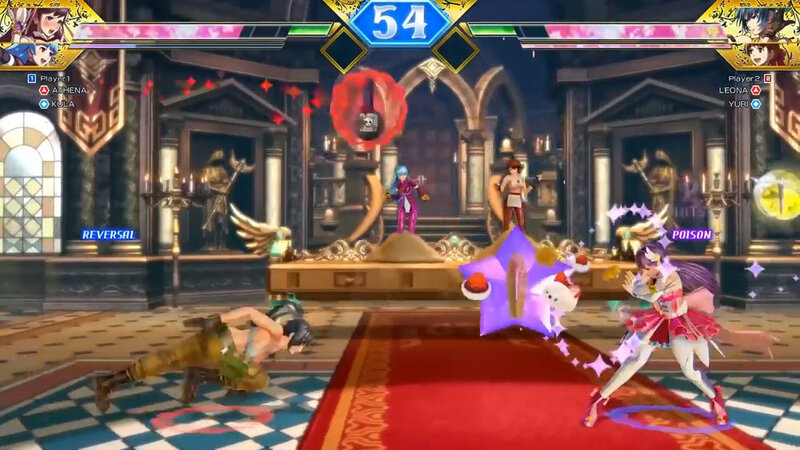 The trailer shows off character customization as well as some cool finishing moves that players will love. This game will also feature Yuri from the classic game Art of Fighting 2, which is also releasing on the Nintendo Eshop for the Nintendo Switch. The game is expected to release this summer. A new DLC is coming out that features a new story from a classic Nintendo franchise Donkey Kong. This DLC pack will be available this Spring. An amazing looking new platforming adventure is coming to the Nintendo Switch. You use the joycons motion controls to sing with the animals and plants to unlock new abilities. Each song you play has a different sound and feel thanks to the HD rumble features on the Nintendo Switch. 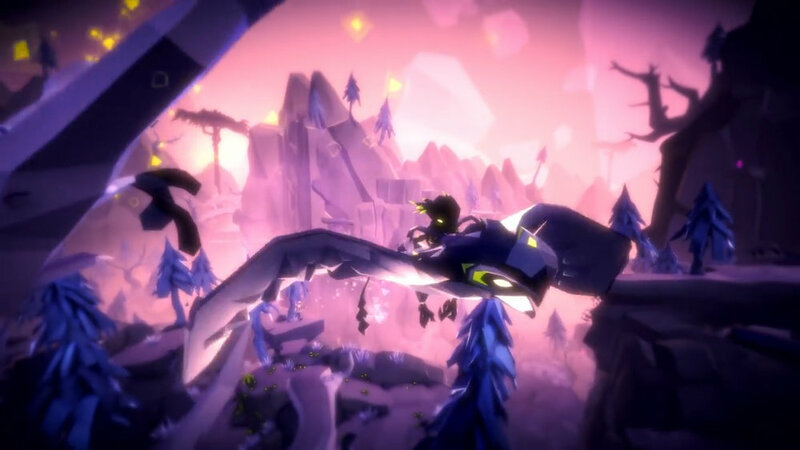 Fe will be released on February 16th. A modern take on a classic style platformer is coming. The game features the main character ‘Celeste’ who must climb, jump and dash to explore the world. 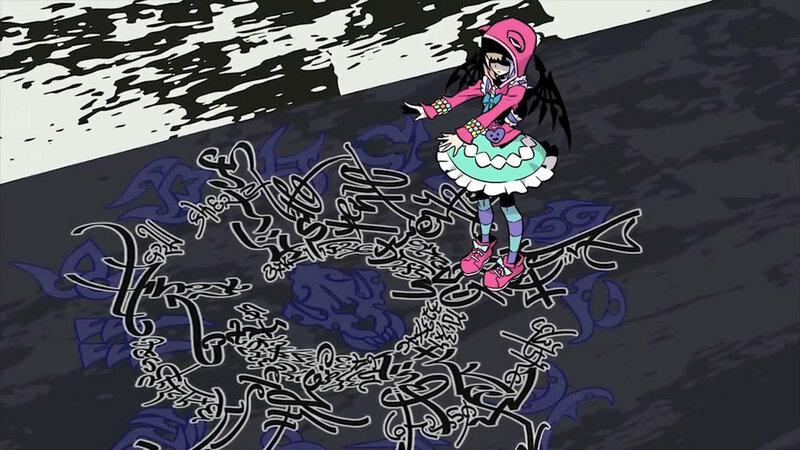 The game features an assist mode which allows you to play at a slower difficulty or even play with invincibility just so you can experience the story. Celeste is coming out soon, on January 25th. Fans have long awaited the announcement of a new Donkey Kong game for the Nintendo Switch, and they are finally getting it. The game features all the classic heroes like Donkey, Diddy, Dixie, and Cranky Kong. The game also features a new character Funky Kong, which can perform unlimited abilities to allow for an easier smoother gameplay experience. Donkey Kong Country: Tropical Freeze will be released May 4th. 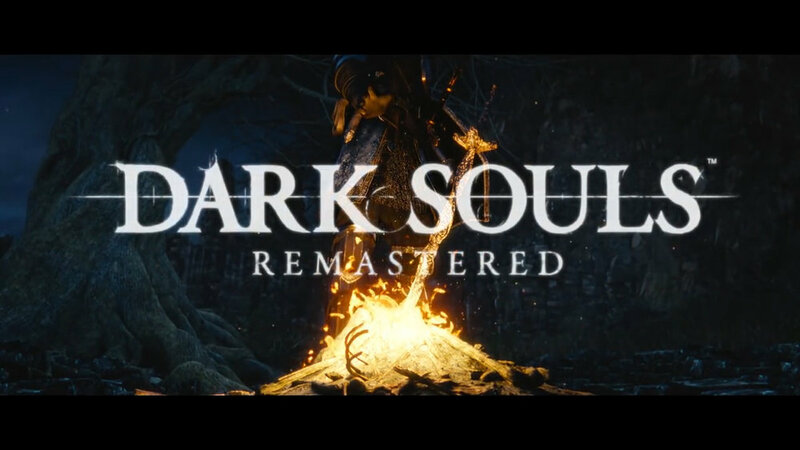 Finally, Dark Souls remastered which has been rumored for a long time is coming to the Platform. Fans of the franchise will be excited to hear about it’s release. Which games are you most excited for? Which games do you wish they announced but didn't? Let us know in the comments!